Your search for Mobile Spray Tanning Ayrshire has found the results below. If you need to find other local Mobile Spray Tanning across the UK then visit our Mobile Spray Tanning page. For the latest information on new Mobile Spray Tanning, together with information on new Mobile Spray Tanning offers, be sure to revisit our Mobile Spray Tanning Ayrshire page regularly. 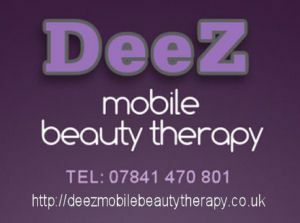 Are you a Mobile Spray Tanning business in Ayrshire? Be the first to register your beauty business online FREE today. Find out more about joining our Free Hairdressing and Beauty Salon directory. 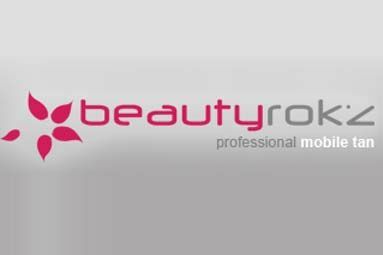 Beauty Rokz of Glasgow are a dynamic new company that understands the need & requirements of looking good in the modern age. Busy lifestyles, family & a hectic social life, trying to find the time to go to a salon is a chore and a hassle.